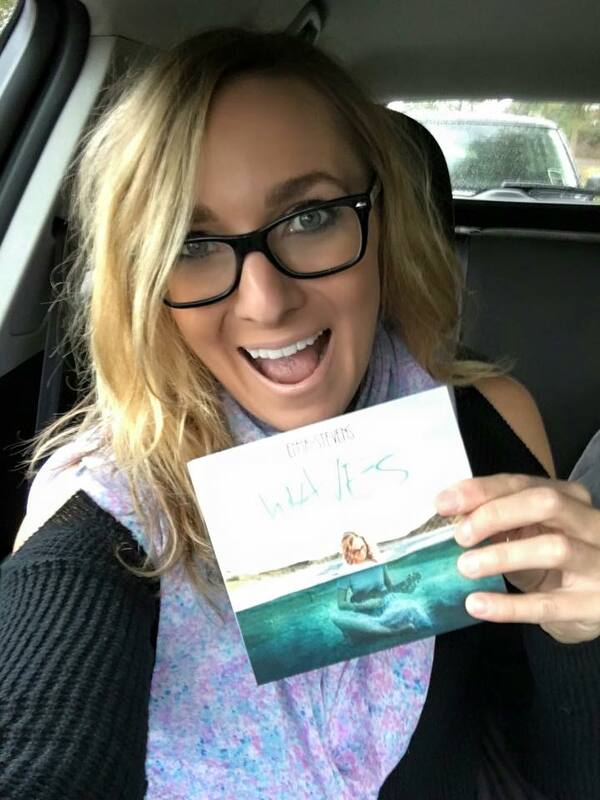 As you can see here, I AM SO EXCITED to announced that my very limited addition VIP Waves Deluxe CD’s are now available. I have an incredibly low amount of stock left so head over to my store HERE: http://emmastevens.bigcartel.com to get your copy QUICK! It has 22 tracks, including a voice memo of a very early stages “Helium” and a starting point version of “Make my Day”! Once you have your copy, take a selfie of you with it and email it to me info@emma-stevens.com – I am putting together something really special and I need YOUR HELP to do it! Thanks so much for your support, you guys are the best!! LOVE YOU!